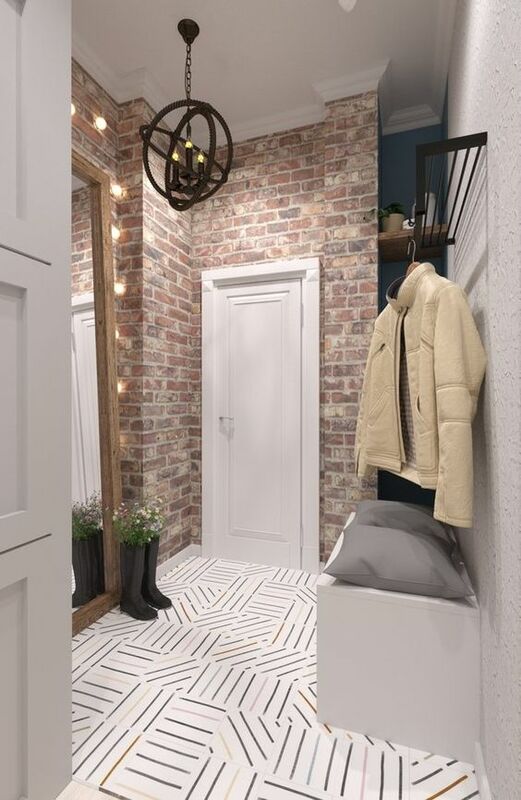 Most houses and apartments begin with a hallway, which means the hallway is the first section of the home occupants and guests see when entering, and the last they see when leaving. Because of this fact, it is critical that everyone puts in maximum effort in beautifying their hallway. 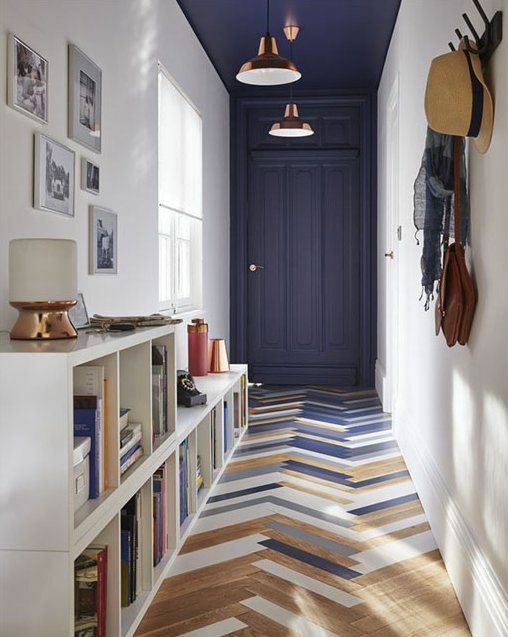 Let’s discuss how you can transform your hallway into a beautiful and comfy space, shall we? When designing and decorating the house of apartment, most people automatically concentrate on larger spaces such as the kitchen, living room and bedroom. 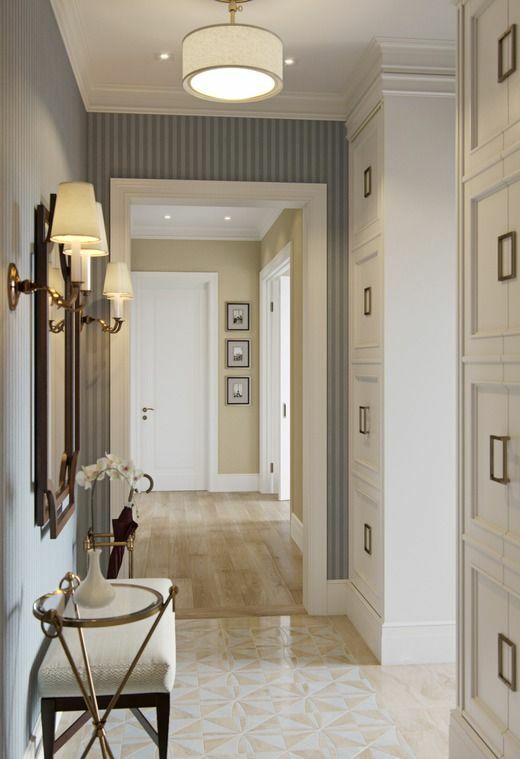 Often, most people fail to pay attention to the hallway, usually because they regard it as a less significant part of the home. However, it is important that you put some seriousness into decorating the hallway. As we’ve mentioned above, the hallway gives guests the first and last impression of your home, and most of them will remember the home from the memories of the sections they saw first and last, i.e., the hallway. In fact, the hallway is the “face” of the house. As such, you need to create it in a way that it brings anyone who steps into the house a feeling of warmth and comfort. 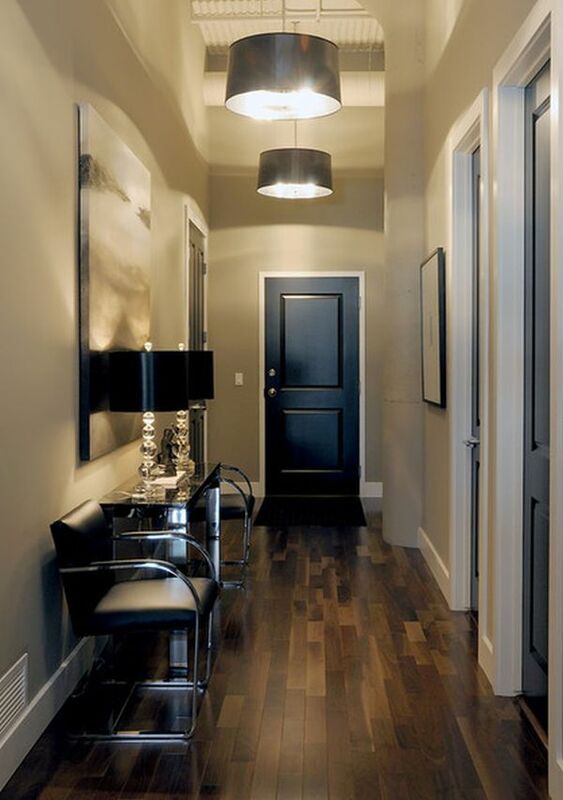 Let’s talk about the essential details you need to consider when sprucing up your hallway. Luckily, you don’t need much to start with. Do you have a hanger and footrest? If so, then these are all the basics you require. Most homes have small hallways. Just a few home owners are lucky to have a spacious room area behind the entrance door. Therefore, it is especially important to think about ergonomics if you have a small hallway. 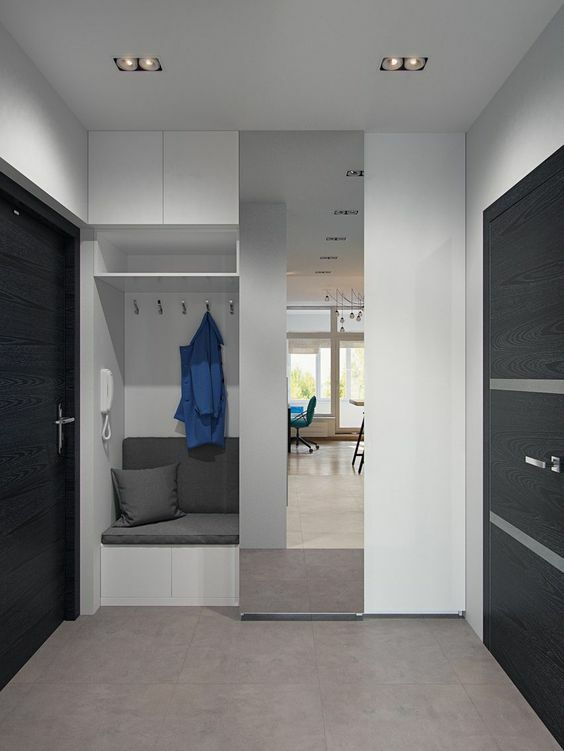 Planning for the tiny space will help you find the best way of for instance, comfortably putting on your shoes or removing your coat in the hallway. One simple way of effectively utilizing the small space is by using a mirrored cabinet or just a large mirror, hanging in front of the hangers. By the way, wall hangers, unlike full cabinets, take up very little space and are, on their own, a space-saving solution. When thinking of the design of the living room and entire home, also factor in the hallway. 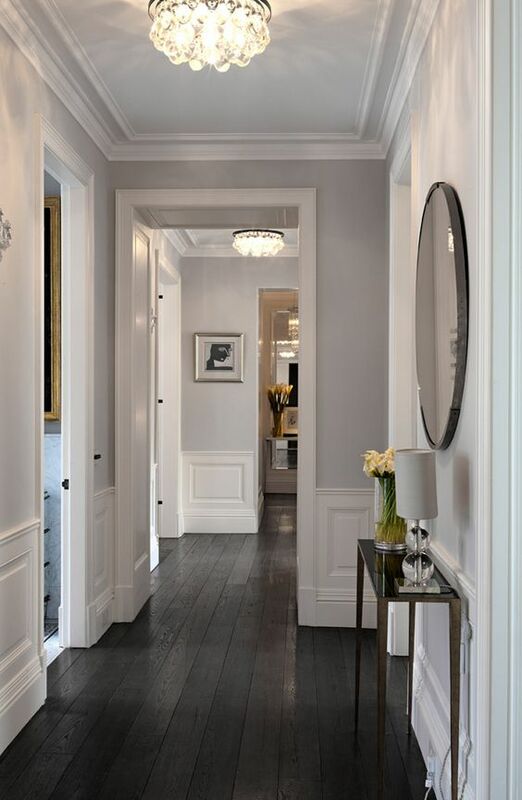 The hallway is as much a part of the house as any other room and therefore, should be in a style uniform to the rest of the house. The basic questions to ask yourself when deciding on the design include what colors would you rather see when entering the house? What accents would you like to add? 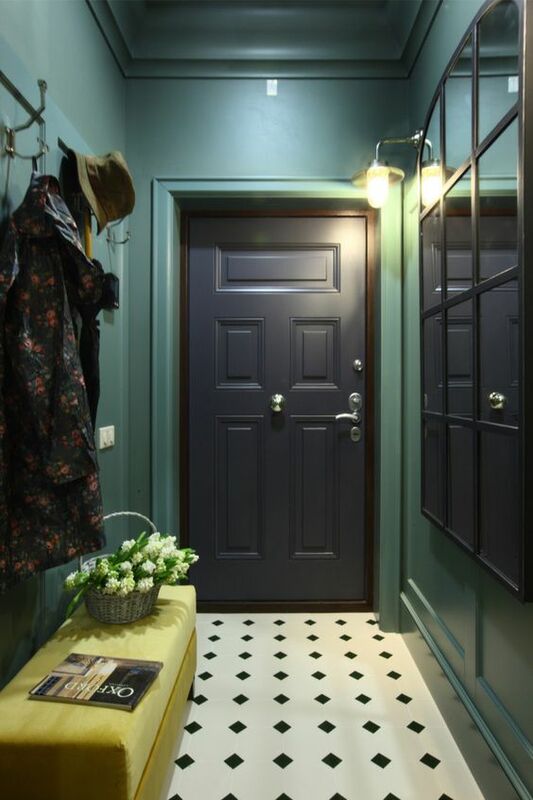 The front door and its design are also very important in complementing the aesthetics of the hallway. Many times, the front door is installed at the start of the design process, then many aspects of the design change over the course of the process, leaving the door and by extension, the hallway, looking odd. Proper lighting is also very important, because in the hallway, as a rule, there is always a mirror. Also don’t forget about pleasant trifles, such as bright rugs, framed photos, wall pictures and other invigorating décor. 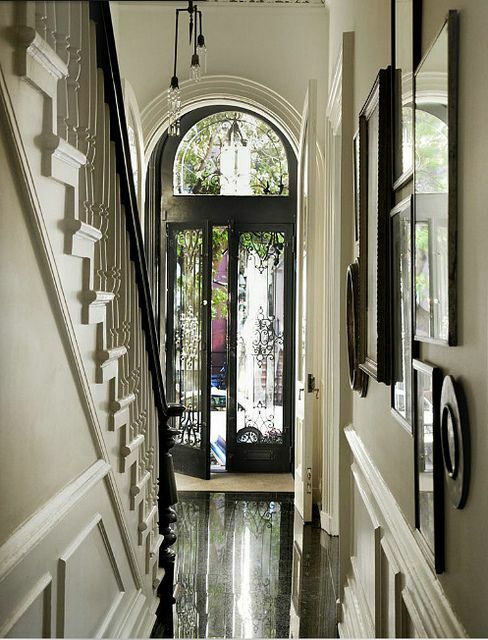 Everyone aims for their home to reflect their individuality, and the interior of the hallway shouldn’t be an exception. You can easily turn the hallway into a living piece of art that reflects your personality! You can definitely achieve this goal using unusual storage systems, fun hangers, uniquely framed mirror and other types of decor. You can also combine a series of materials and textures or try any of the new trends. 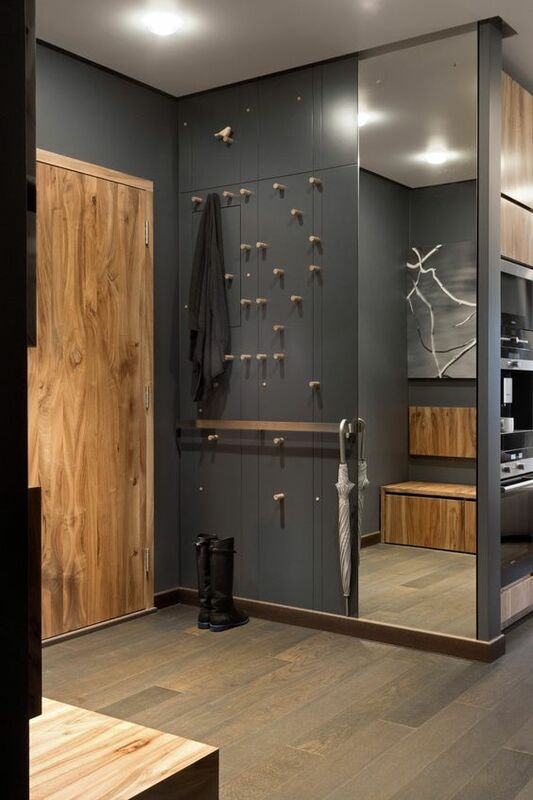 If you are afraid of experimenting new ideas in other parts of the home, then the hallway is the ideal platform to try out your imagination. Even in the smallest hallway, you can incorporate beautiful and comfortable furniture. 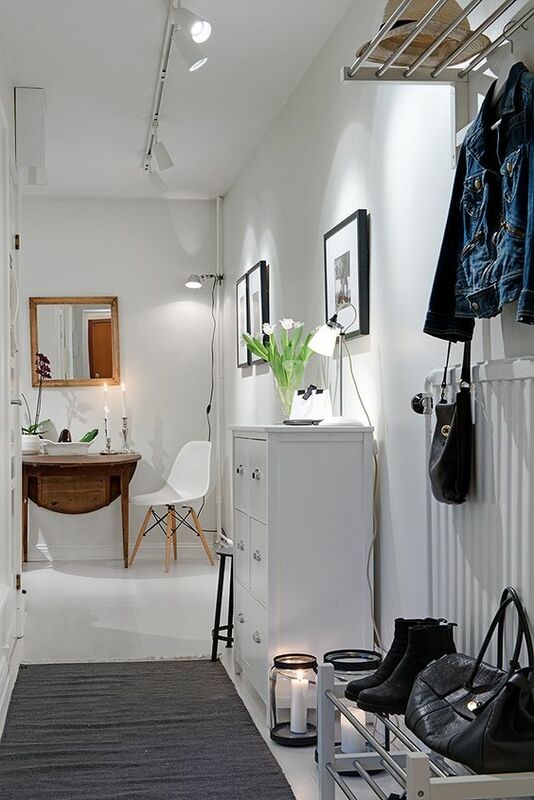 The remaining question regards the type of furniture that would be best for your hallway; lonely hanger or tiny ottoman? The best answer is, don’t be scared of experimenting, especially with functional space-saving pieces! For example, a shoe rack will help save space while adding beauty. You can also try going beyond the stereotypes. Who says you can’t have a seat or bookshelf in the hallway? Alternatively, you can go with a spacious console, chest of drawers or open shelves, where you can store items like keys and other important trifles. You must be wondering what to do if the hallway extends into a corridor. 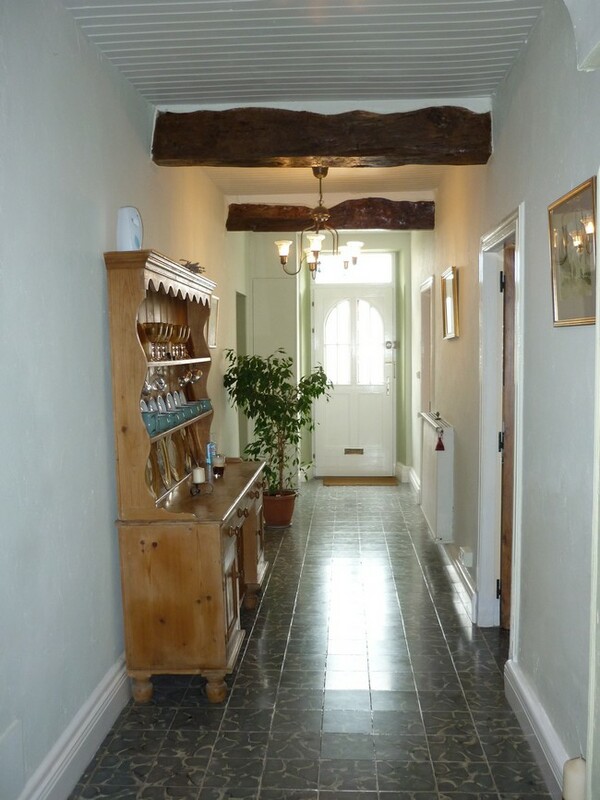 Well, in this case, the question of the hallway-corridor appearance must be approached even more seriously. If you are lucky and implement the right ideas, you will get to see the hallway in all its glory every day when you leave the house and return. 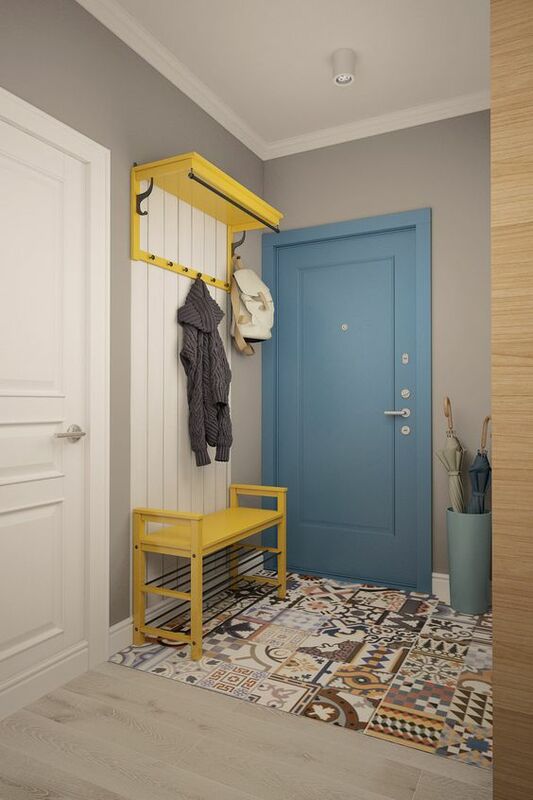 For a hallway, and specifically one that extends into a corridor, go with pleasant and bright colors as darker colors visually block the passage. Other ideas you can try include placing a neat console or stylish nightstand at the end of the corridor. 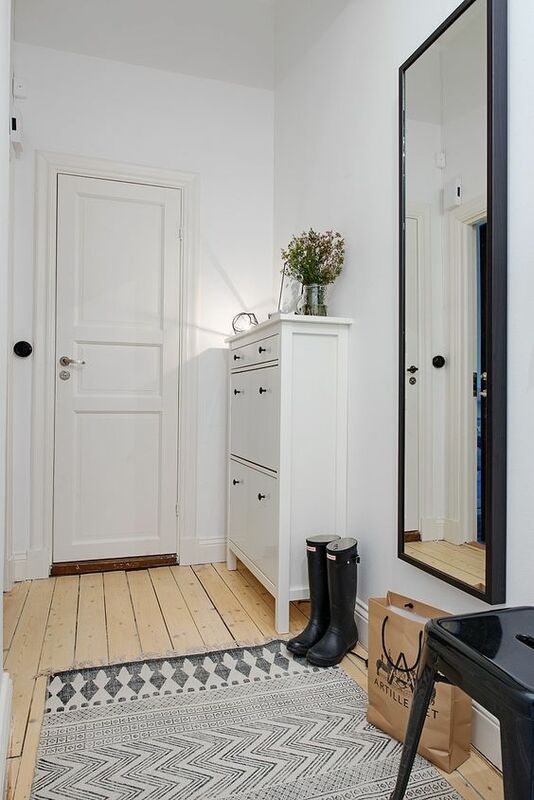 A mirror or mirrored furniture lighten the hallway-corridor, while flowers add charm and beauty.